The Cambridge Primary Review Trust (CPRT) is the successor to the Cambridge Primary Review (CPR, 2006-10) and Cambridge Primary Review Network (CPRN, 2010-12), both of which were supported by Esmée Fairbairn Foundation. 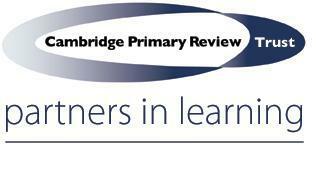 At Fulbridge we were approached to become a Cambridge Primary Review Trust Alliance School. We have benefited hugely from the research base they have, the skills and knowledge of the people involved in the CPRT and having a place on their board. We base our curriculum around the reviews eight domains. We have also adopted the CPRT's priorities.